MANILA, Philippines — Homegrown fastfood chain Binalot Fiesta Foods Inc. continues its expansion abroad with the opening of two new outlets in the United Arab Emirates. Binalot president Rommel Juan said the company opened branches in Deira City Centre, a mall in Dubai frequently visited by many Filipinos, as well as in a Filipino-themed food court called Little Manila in Abu Dhabi. “We are very happy with the opening of Binalot Abu Dhabi because it is sure to be the destination of choice for Filipinos in Abu Dhabi,” Juan said. 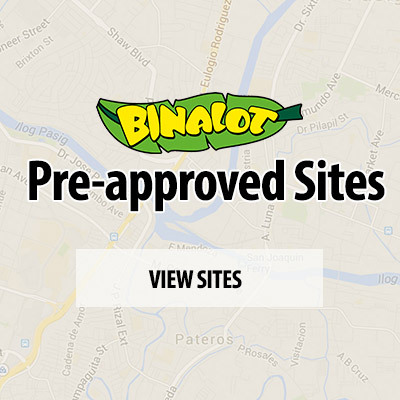 “We look forward to more store openings of Binalot with the Al Ahli Group. But right now, we will work hard to serve the Filipinos in our UAE branches in order to give them the best tasting and best quality Filipino food possible,” he added. 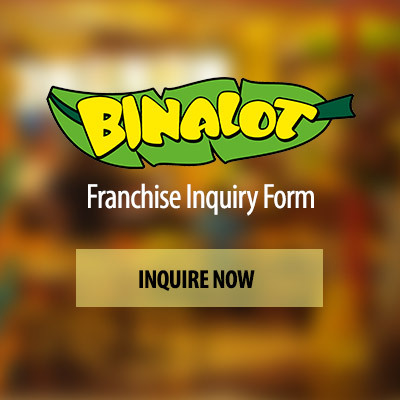 Binalot entered the Middle East market by granting a franchise to Dubai-based conglomerate Al Ahli Group. Its first outlet in the UAE is located at the Little Manila Dubai branch. “Little Manila quickly became the in place to dine among the Filipino communities in Dubai where big crowds can commune, feel at home and enjoy Filipino food. It became the cure for homesickness for the Filipinos in Dubai,” Juan said. According to Juan, Filipinos account for about 30 percent of the workforce in Dubai, while in the entire UAE, there are around one million Filipino workers. He said a study commissioned by the Al Ahli Group found that 80 percent of Filipinos in the UAE eat out, a proof that their spending power has increased. “Binalot will be following the Filipino community around the world as it promotes Filipino family values of dining together even in these busy times when all time left for get-togethers will be over food,” Juan said.